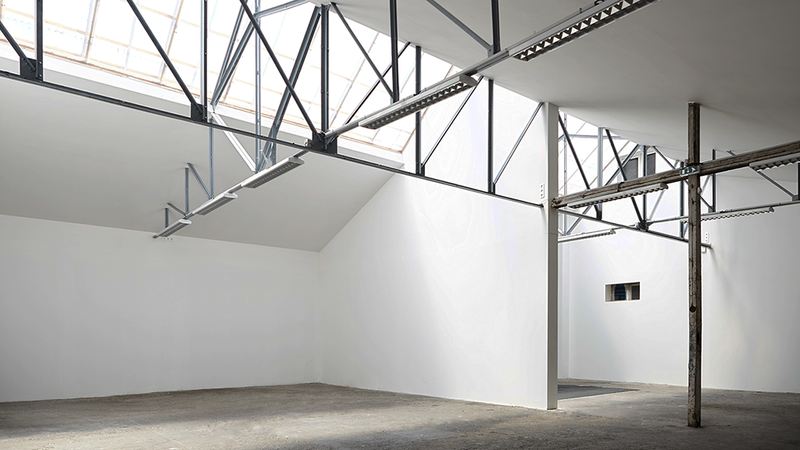 After having occupied different locations in Strasbourg and neighbourhood, Apollonia - European artistic exchange network – has started it’s sixth transformation with a new venue located 23 rue Boecklin in Strasbourg. This venue, an old farmhouse from the early 19th century, with a total surface of over 400 m2 and a very rich history, was completely renovated by Apollonia during 2015. Right next to the European Institutions and opposite the “Lieu d’Europe”, Apollonia managed to find an area close to its dynamics and its purpose: to promote the emergence of original artistic expressions, to share unique cultures and intervene in the areas of democracy and citizen action.